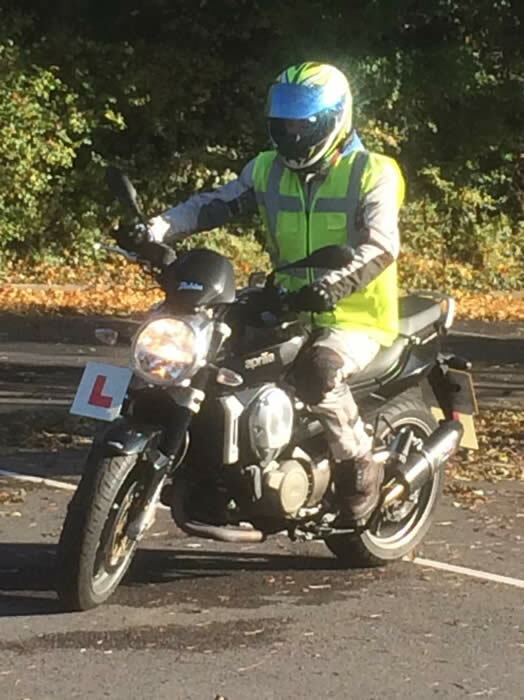 Phoenix Motorcycle Training® is located at Queen Elizabeth's School in Wimborne Minster and the surrounding area is ideally suited for Compulsory Basic Training (CBT), Direct Access Scheme (DAS) and advanced training with a mix of quiet residential roads, open country lanes and dual carriageways. 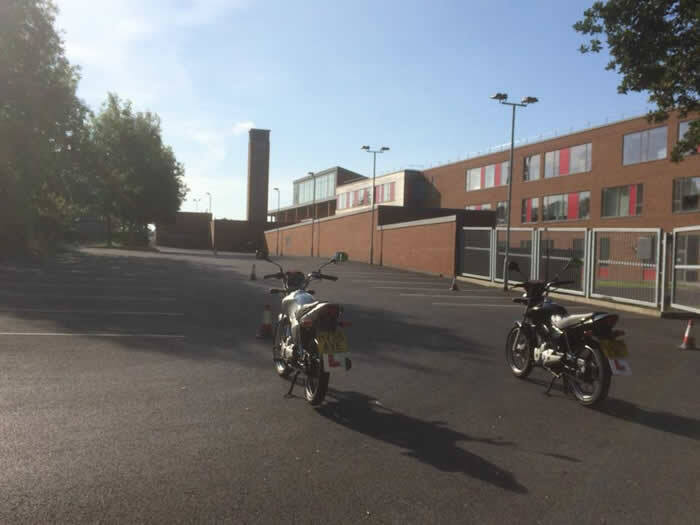 Queen Elizabeth's School has a large & safe approved training area that is enclosed with restricted access which enables us, not only to train candidates for CBT, but also for the Module 1 Practical Motorcycle Test, on site. 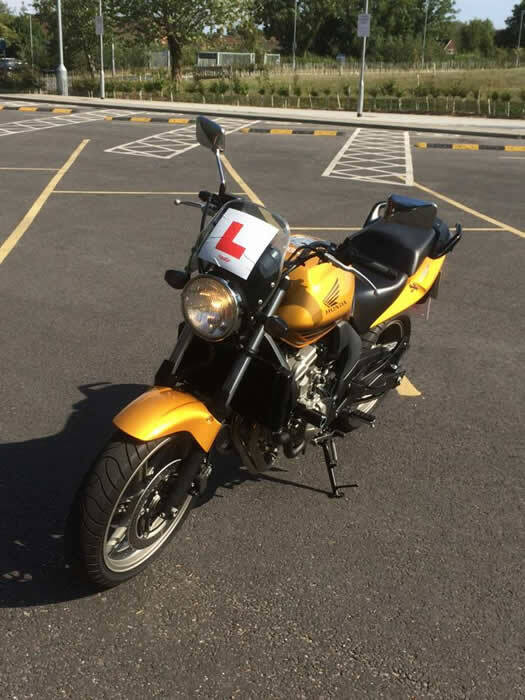 We offer CBT training on a selection of 50cc mopeds and 125cc Honda manual motorcycles, and DAS training on 600cc Honda motorcycles. Full safety equipment, including safety helmets, protective motorcycle jackets and motorcycle gloves, is provided free of charge. 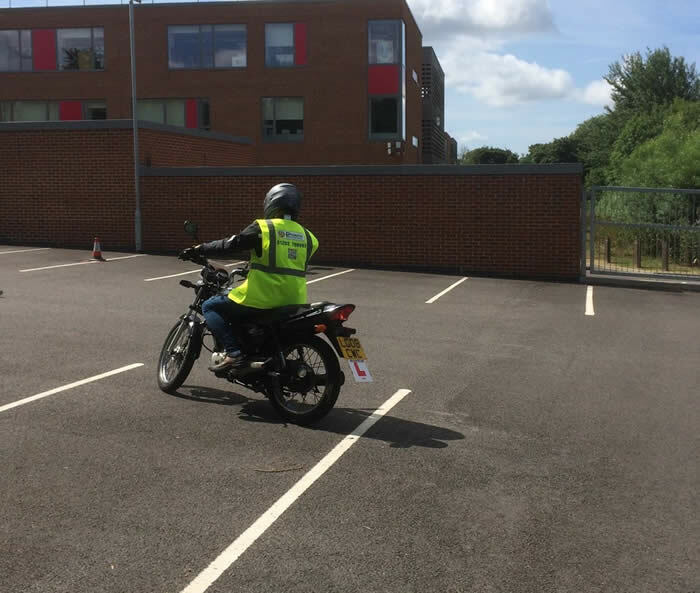 Full licence training is provided 6 days per week and your course will be tailored to suit your personal requirements and time scales. 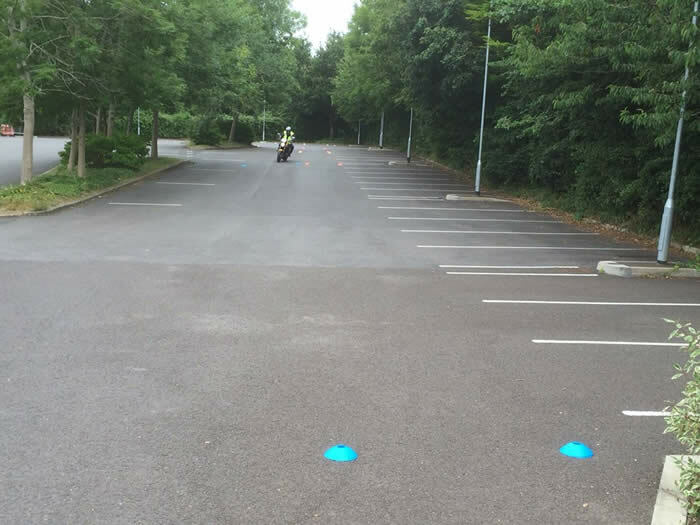 We pre-book DVSA test slots ten weeks in advance to guarantee test time slots to suit you. There is ample parking available at the site. It is easy to reach us and we are conveniently situated close to Poole, Bournemouth, Christchurch, Ringwood, and the surrounding towns & villages. For your convenience our call centre, on telephone 01202 798997, is open from 8:00 am until 8:00 pm every day where you can discuss your requirements and book your course. We accept all major debit and credit cards. 3 day DAS course £550.00 all inclusive. Thank you so much Johan for a excellent days training! 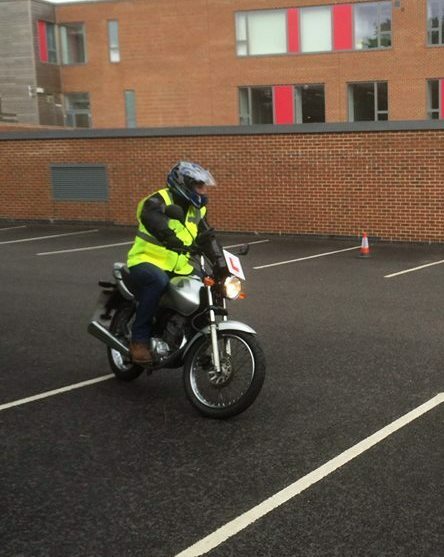 I will defini...tely recommend you to others wanting a good quality and reliable motorbike instructor! See you soon for my full test training. Really good training thank you very much, great day.